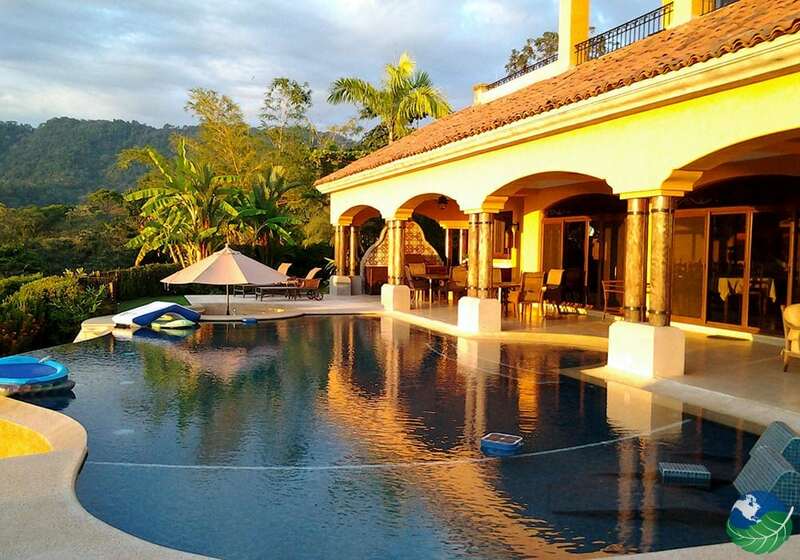 Villas by Tekoa is an amazing rental for your Costa Rica Vacation. 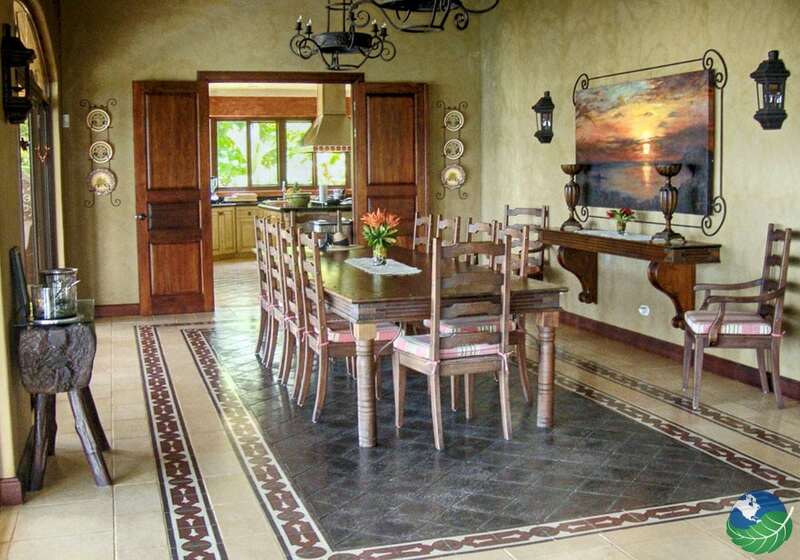 Located in one of the most beautiful parts of the country in Dominical. 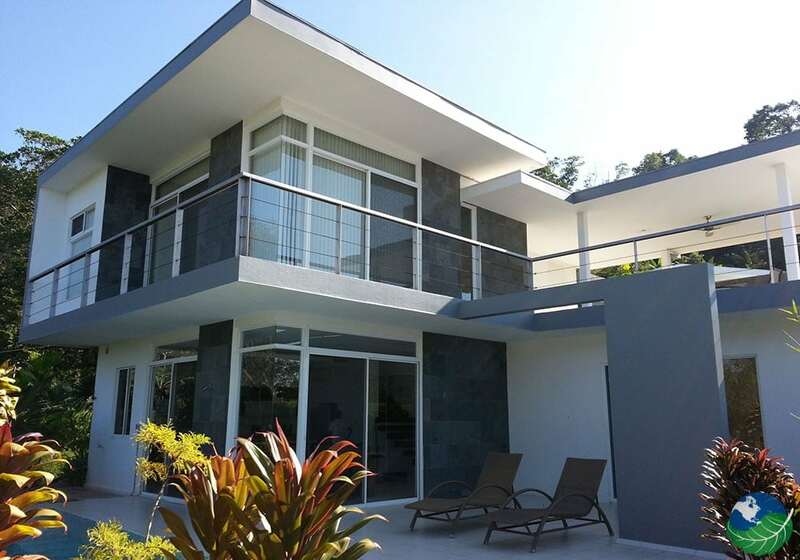 Situated just above the Corcovado National Park and below Manuel Antonio. The best part about Tekoa is the amazing Villas. They are absolutely stunning and amazing for your trip to Costa Rica. The Villas by Tekoa consist of two bedrooms, three bedrooms, also four and five bedrooms available. 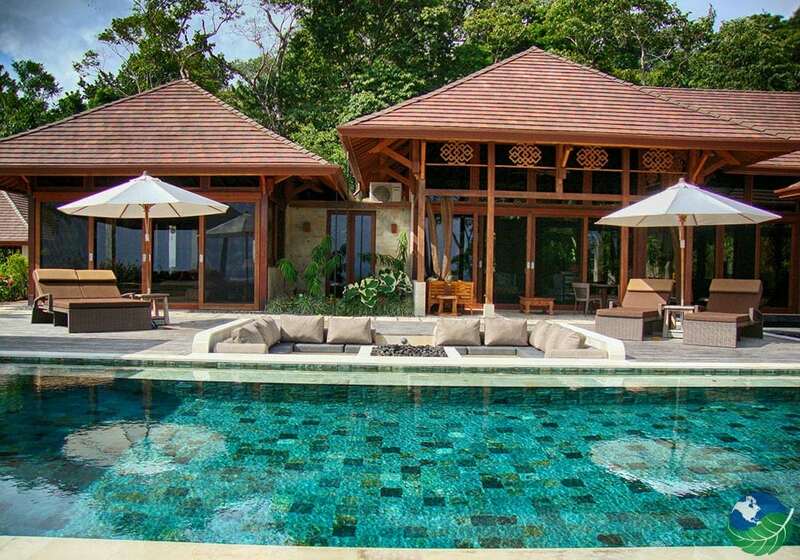 All of these villas are luxury at its best feature private pools and oceans views. These are perfect for families or big groups of friends or just a private getaway. You will love staying here and feel more at home than actually being at home. Check out each villa under the rooms tab. 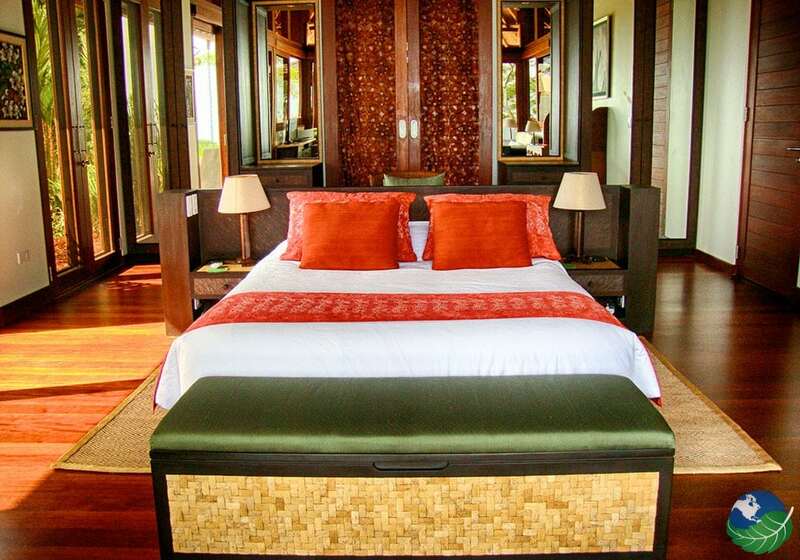 The villas also have wonderful amenities for your enjoyment. For example, an onsite chef to prepare your meals. Or yoga classes without even leaving the premises. Also, bartender services or manicure and pedicure and massage services. just an endless amount of things for your pleasure. The concierge is friendly and will welcome you with open arms. They will even help you get here if you are a first-time traveler. The Concierge service also has car rental services great for if you like to have fun on your travels. This will free up your trip to have all kinds of exploration. Another perk of the concierge here is the food services. They will fully stock your villa’s kitchen, this give you a great start to your trip not having to shop for food. After a long journey, it is refreshing to have some cold drinks just sitting there waiting for you. Also, a part of the concierge are special events if this is a particularly special trip, let them know, and they can help with whatever it may be from a gorgeous beach wedding to an adventurous business outing. From the hi-flying skies to the sea, Villas by Tekoa have all kinds of activities to keep you occupied on your trip to Costa Rica. One of the best tours is the Corcovado National Park. You will see all kind of Flora and Fauna while trekking through the unknown. You may even get to see the elusive jaguar. Or take a kayak tour through the mangroves and swamps. make sure to bring a camera or binoculars as there are so many birds and animals jumping in the trees. You could also try out a horseback riding tour. Ride all the way to Nauyaca Waterfalls and see this amazing falls at its best. then come back for an amazing lunch. The benefits of traveling to Dominical are endless. There really is so much for you to do and if you don’t want to do anything you can simply relax in your gorgeous villa. Dominical is a beautiful area to visit with endless beaches and scenery all around. 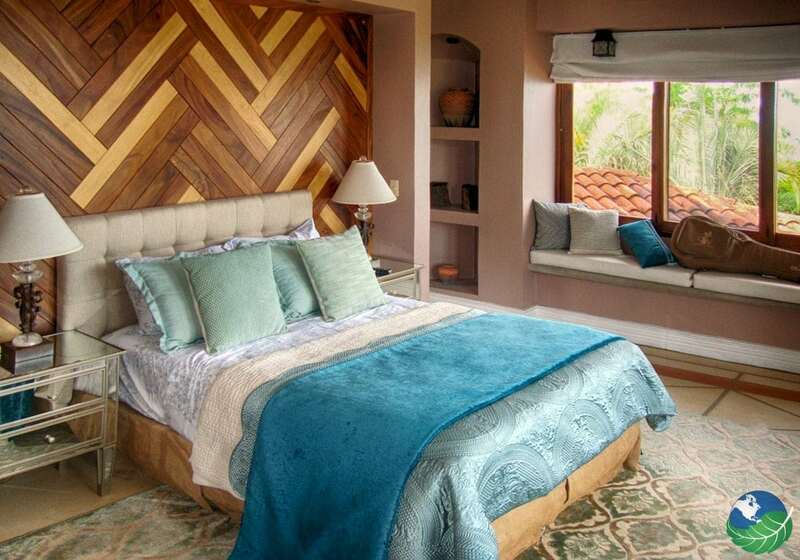 Why not come and enjoy yourself at Villas by Tekoa on your next vacation to Costa Rica.